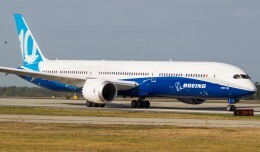 Despite scaling back output of the 777 to only five per month in April 2009 due to “significant deterioration in the business environment”, the aerospace giant will gear up production to seven per month by mid-2011. 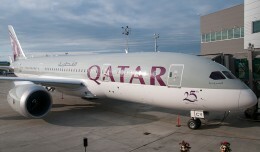 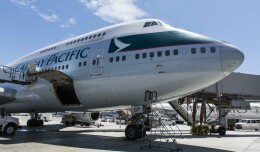 As for the 747-8, Boeing anticipates an increase from one and one half airplanes per month to two per month by mid-2012. 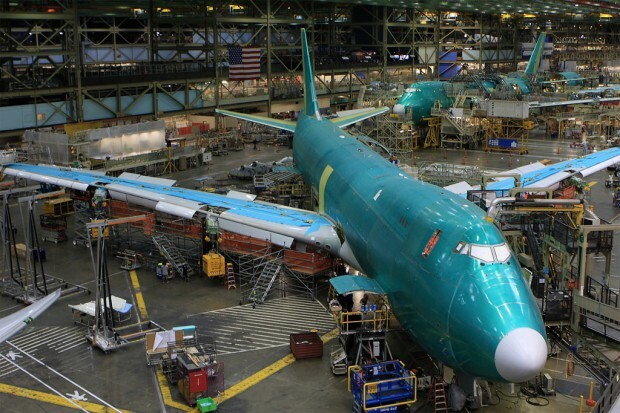 The new 747-8 series, the latest derivative in the iconic but aging 747 line, has only just begun flight testing in the past month, one year behind schedule. 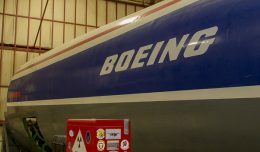 Shares of the company rose 42 cents to $71.29 in morning trading after rising earlier in the session to a 52-week high of $73.30, presumably reflecting investor confidence in the decision.